Note : the price is for 1piece. Please check the size carefully and choose 2or 3piece or 4 piece in the shopping cart, then make 2-4 piece in one order, thank you!!! 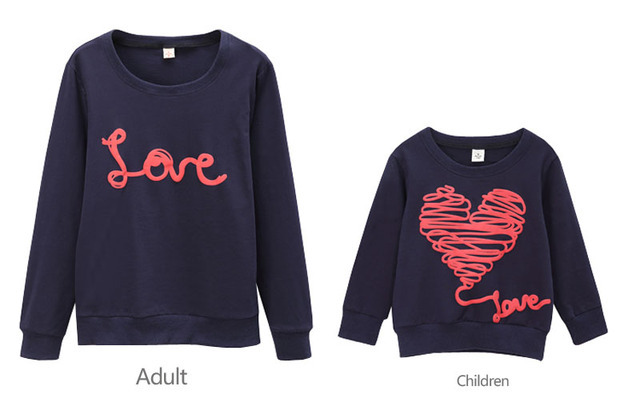 If you have two kids, then could order 2 piece kids T-shirt. . 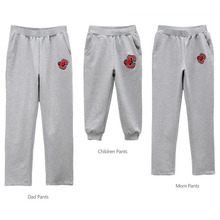 If you need the pants, please choose the right size, add to cart, then pay. 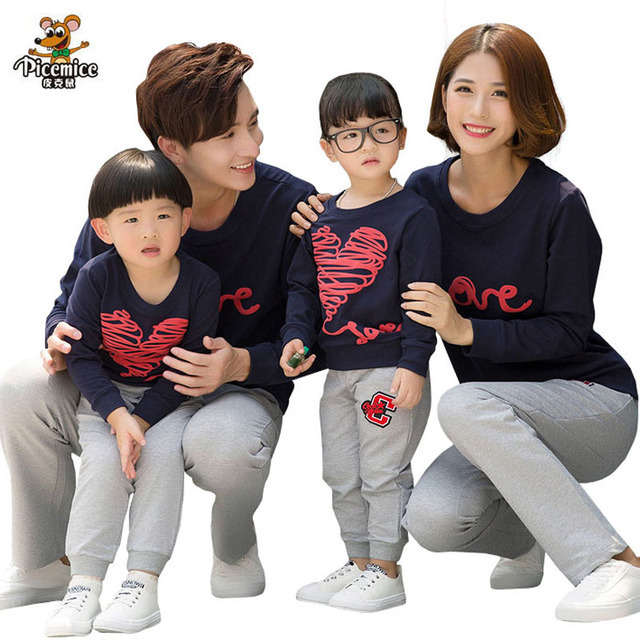 Note : 1. this product have child’s size from 2,4,6,8,10,12 and mother’s size S,M,L,XL, and father’s size M,L,XL ,XXL , XXXL, if you want family set , you can add child’s mother’s and father’s to your cart and pay for them together . 3. Label (S ,M,L, XL) are for mother, Label (M,L,XL,XXL,XXXL) are for father, kids’ label (90#,100#,110#,120#,130#,140#). 4. 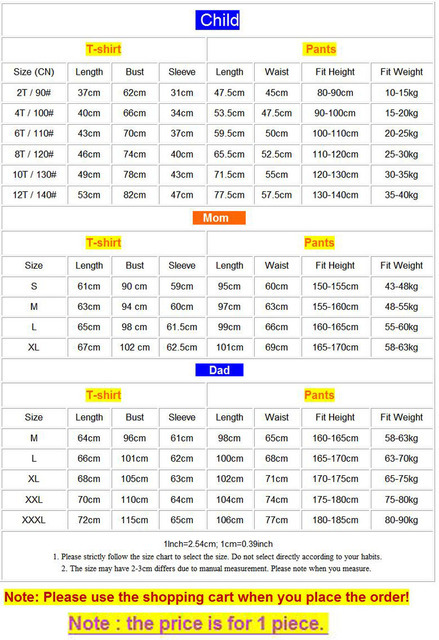 All of our store family clothes are one pc price, it use very good material and the heavy is high, so the cost high,pls check carefully and ordering the right size . 5. 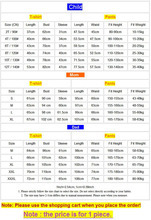 You can buy only T-shirt, or buy suits.Please pay attention to choose the right.,pls note,thanks. Note : the price is for 1 piece.